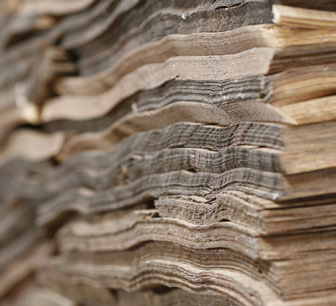 A veneer is the product of logs being cut into many thin layers. This way the individual growing characteristics are exposed which give doors their individual character and turn them into a unique product – created by nature. 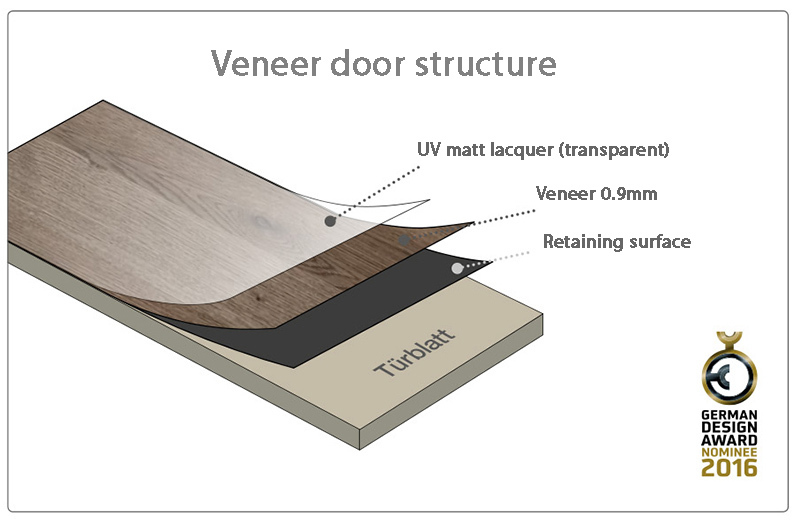 Veneer is a vivid material and belongs to the finest products out of wood. 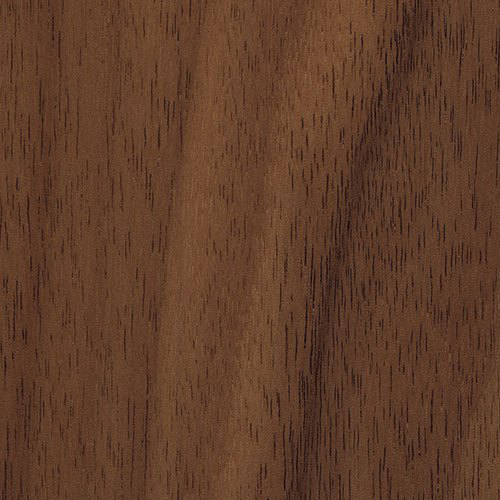 Walnut real wood veneer, this rare and exclusive wood will be the center of interest with its typical intensive brown colour. 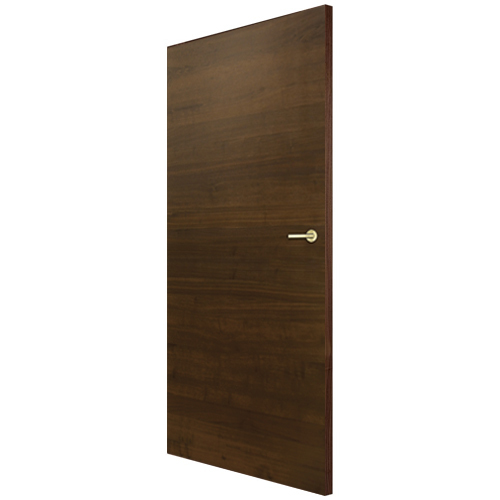 Known as a trendy wood black walnut is utilized quite often in furniture, which makes it even more interesting for fire rated doors. The high-contrast combination with white elements emphasizes the current trend. 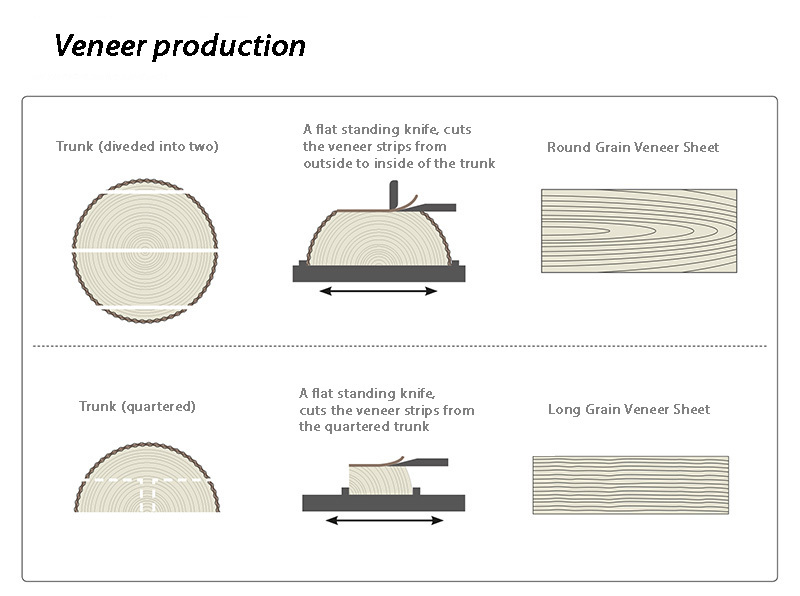 A veneer is created by cutting a tree trunk into many thin veneer leaves and thus releasing its individual growth characteristics leaf by leaf. 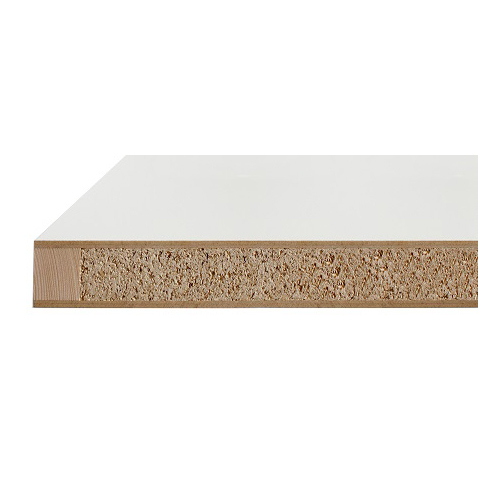 In this way, we are careful to work with wood while at the same time fully exploiting the creative potential that the material offers. 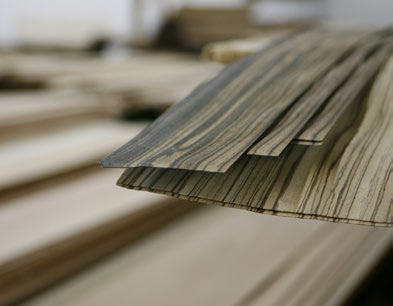 The processing of veneer creates unlimited possibilities for use in form, color and finish. 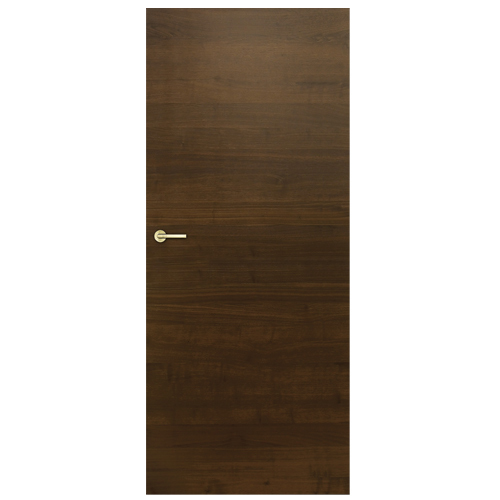 Every earthenware door is thus unique, which expresses your own personal style.